We have hired a highly proficient and skilled team of experts, who have rich industry knowledge of domain. 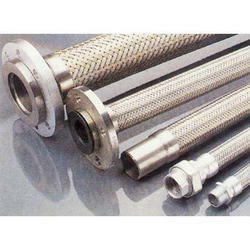 We are an eminent entity engaged in offering an extensive range of Stainless Steel Corrugated Flexible Hose. 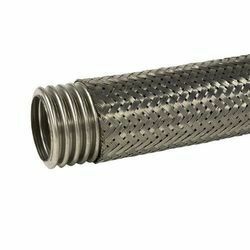 We are amongst the most well-known entity, widely engrossed in offering an optimum quality of PVC Flexible Duct Hose to the prestigious clients. We are offering Flexible Hoses to our client. - Diametre: 10 mm - 19 mm and other as per your required of size Pressure.